ACOR Fellowship Opportunities for the 2018–2019 academic year are now online and the application portal is open. ACOR promotes study, teaching, and increased knowledge of ancient and Middle Eastern studies with Jordan as a focus. We encourage you to share these opportunities widely with your networks. Complete information about all the ACOR Fellowships is online at https://www.acorjordan.org/about-acor-fellowships/. Download a flyer about the ACOR 2018–2019 Fellowships. Read about recent ACOR Fellows and their research. Image above: Balloons over Wadi Rum, Jordan. Photo by Jane Taylor. December 15 – First draft of full article is due. January 5 – Article is returned to author with comments. February 16 – Revised article is due. April 6 – Chronika launches in print and online. We are proud to inform that our offer for 2018 is ready! We would like to get everyone involved in our archaeology adventures, for that reason we offer you more than 20 international programs focusing on archaeology, anthropology, GIS, underwater archaeology, archaeological techniques of drawing, photography and digital illustration, conservation, art, museums and archaeological film. We love challenges at Sanisera so this year we have new underwater courses and we will be diving even deeper to make new and amazing discoveries! An exciting three-week program uncovering ancient Etruscan, Roman, and Lombard civilization! working alongside expert archaeologists and others foreign students. The school will provide a complete formation in findings classifying, drawing and studying, standing building archaeology, survey, and medieval castles studies. This program is offered in collaboration with the cultural heritage office of Tuscany, the regional authority that manages archaeological sites and monuments. In addition to the archaeological experience, you will be able to enjoy a wide range of cultural sites, historical monuments, natural sites, and to experience the enchanting atmosphere of the winter holidays in Tuscany. ARCE members who wish to present papers, panels, or a graduate student poster at the 69th ARCE Annual Meeting, April 20-22, 2018 in Tucson, Arizona, may now begin submitting abstracts. The deadline for submissions is Friday, January 19 at midnight Pacific Time. Submissions must be received via ARCE’s All Academic site. Review submission guidelines and complete your entry here. The Review Committee is comprised of scholars in both ancient and modern Egyptian studies. The committee will employ a double-blind vetting process; neither reviewers nor submitters will be informed of each others’ identities. In order to preserve the blind review component, text of abstracts should not include personally identifiable information. All presenters must be ARCE members in good standing. 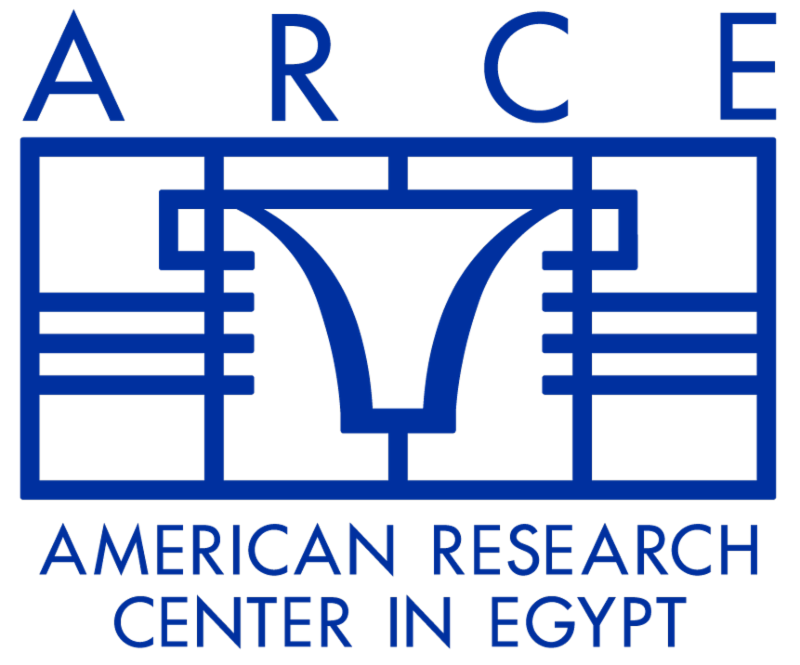 Please renew memberships online at arce.org/membership or contact info@arce.org. Information on the 2018 Annual Meeting will be posted at arce.org/annualmeeting in early 2018.